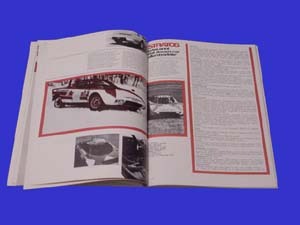 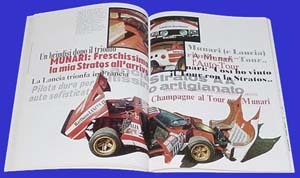 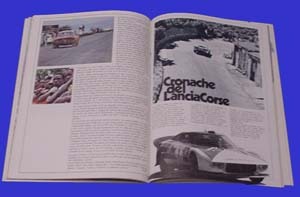 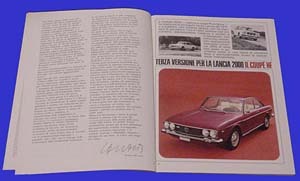 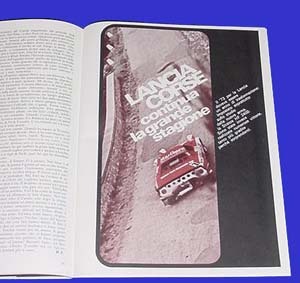 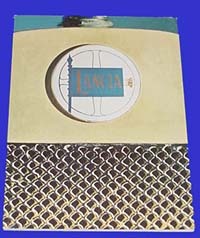 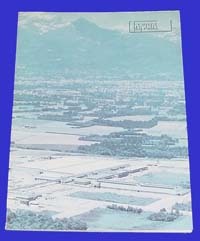 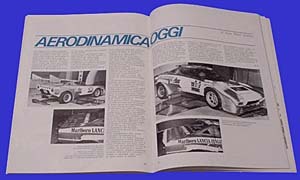 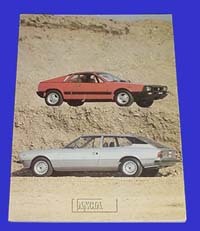 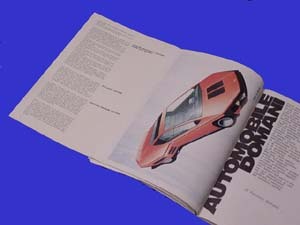 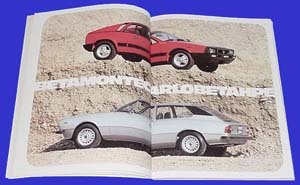 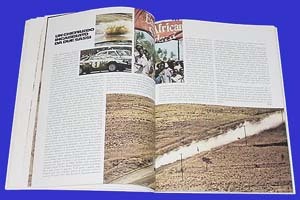 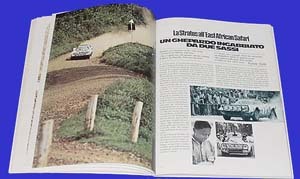 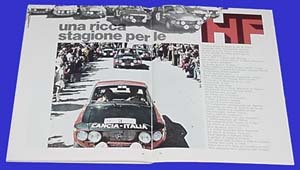 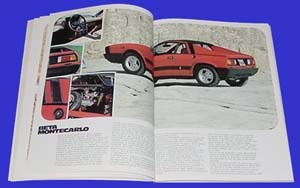 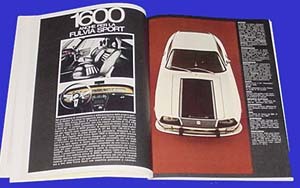 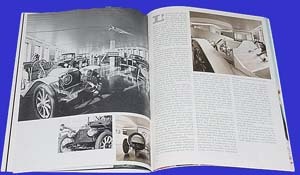 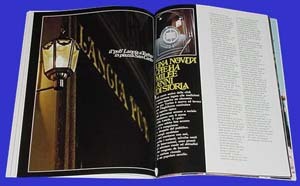 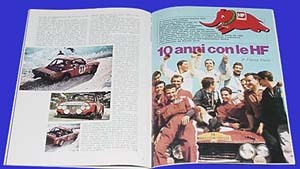 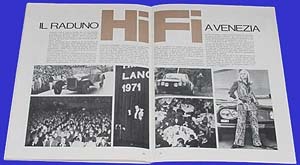 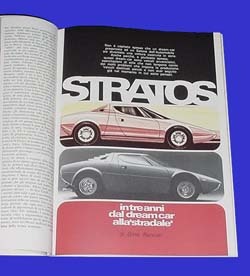 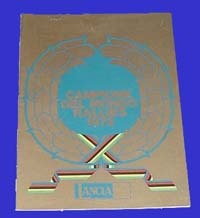 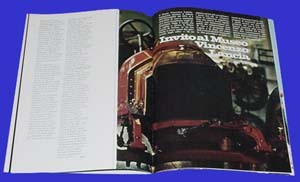 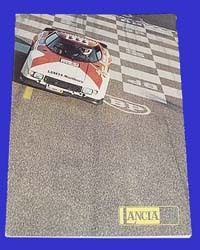 Content including: The launch of the official Stratos prototype, with fold-out poster of the Bertone design, history of the Lancia HF club, the newly-launched Flavia Coupe 2000HF, the early racing efforts of Vincenzo Lancia, inclyding fold-out poster of him helping to push the first Lancia racing car, continuing rally successes in the Fulvia HF, and the launch of the coveted Fulvia Zagato 1600. 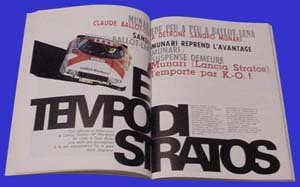 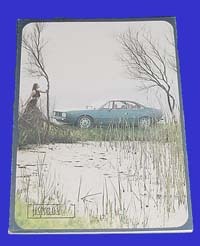 Issue 31, 1st 1973 issue, almost exclusively dedicated to the Stratos, which has recently been launched as a competition car achieved victory in the Tour de France. 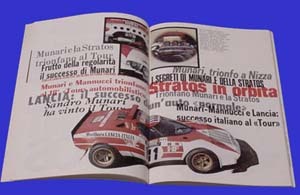 The closest thing to an official factory book on the Stratos ever produced, and rare as Munari's mother's famous linguini. 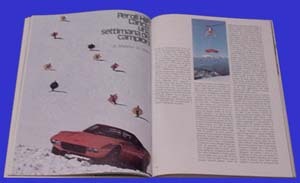 Issue 32, second half 1973, including much coverage of the Stratos, including recent competition victories, advance information about the launch of the new Beta coupe, a profile of the Lancia works racing team, and an article about the road-going version of the Stratos. 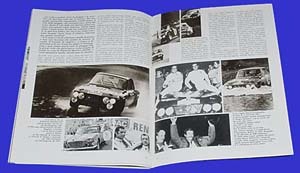 Issue 35, first half of 1975, including the Launch of the Beta Montecarlo (Scorpion) and HPE sportwagon and the competition successes of the Stratos, including an extended article by the team manager on the victory in the East African Safari Rallye. 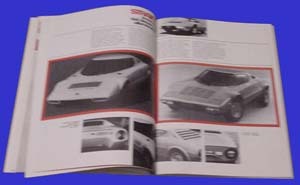 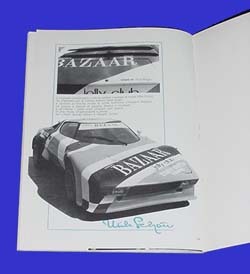 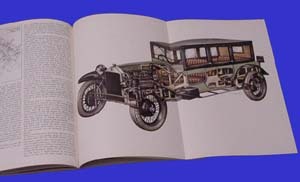 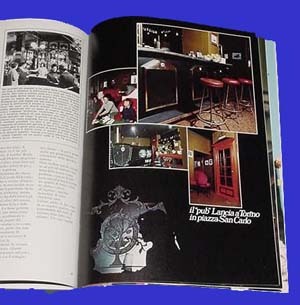 Also a profile of the Lancia Lambda with fold-out poster, and a rear-page photo of the Jolly Club decorated "BAZAAR" Lancia Stratos road version.